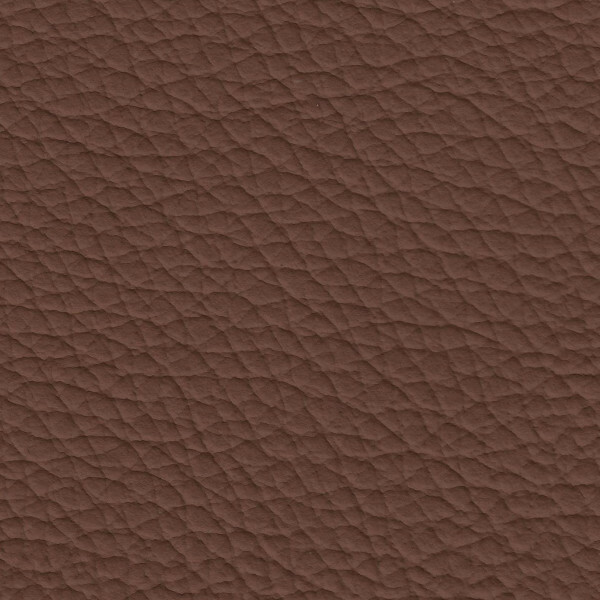 Leather is and always has been the car seating material of choice for drivers of cars, vans, buses and wagons, as well as anybody who spends long durations while seated. 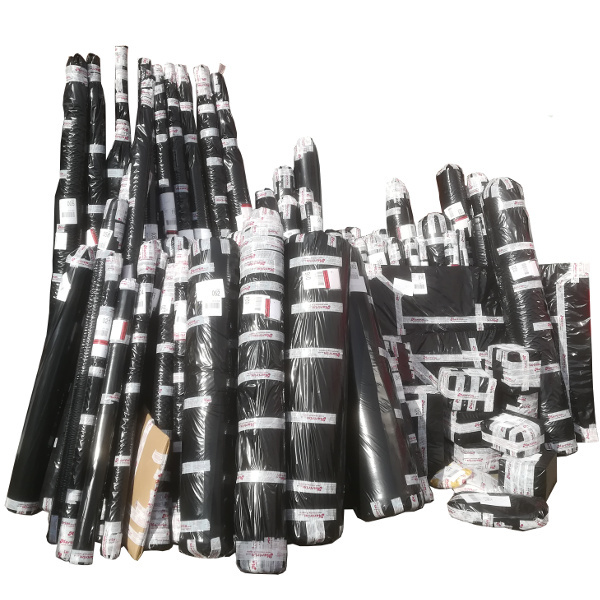 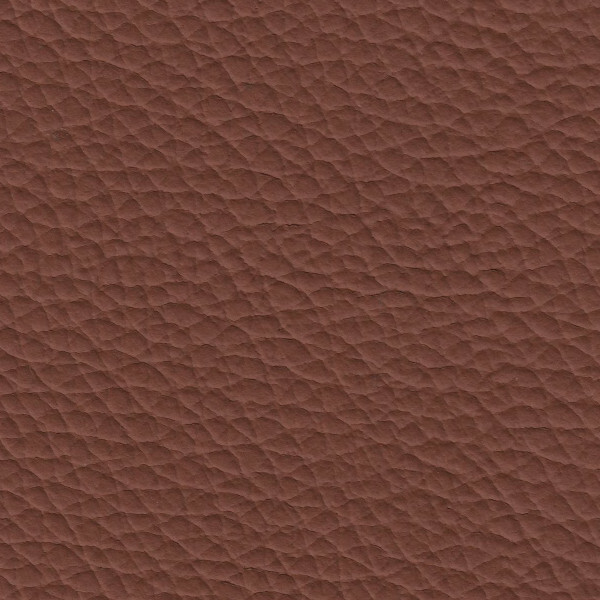 Back in 1976, we discovered there was a space in the market for us to stock and provide leather hides to trimmers and automotive manufacturers on an ad-hoc basis. 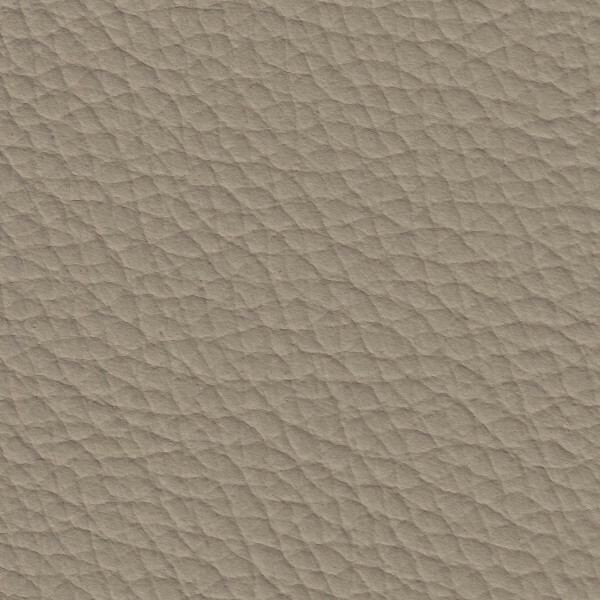 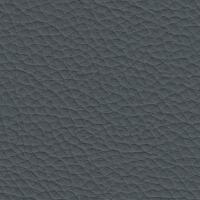 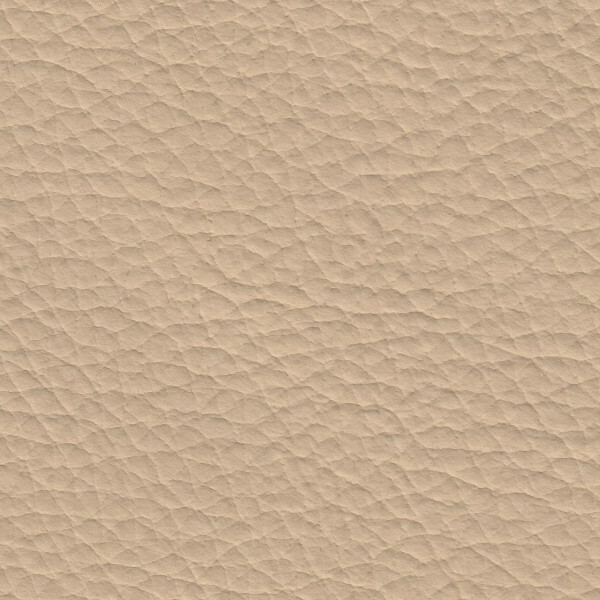 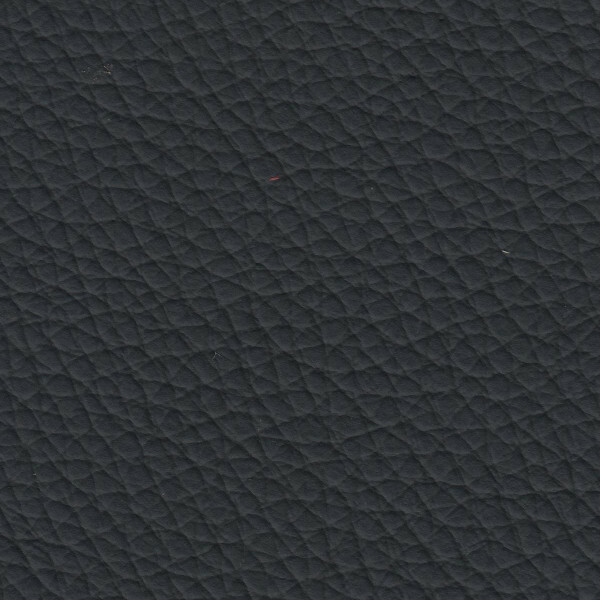 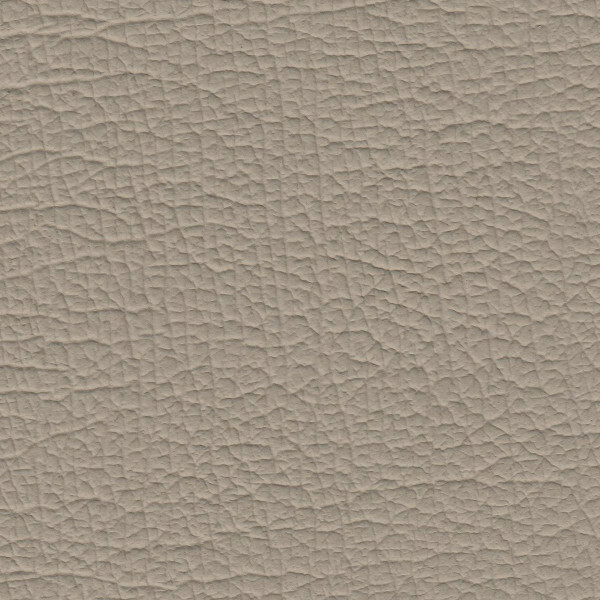 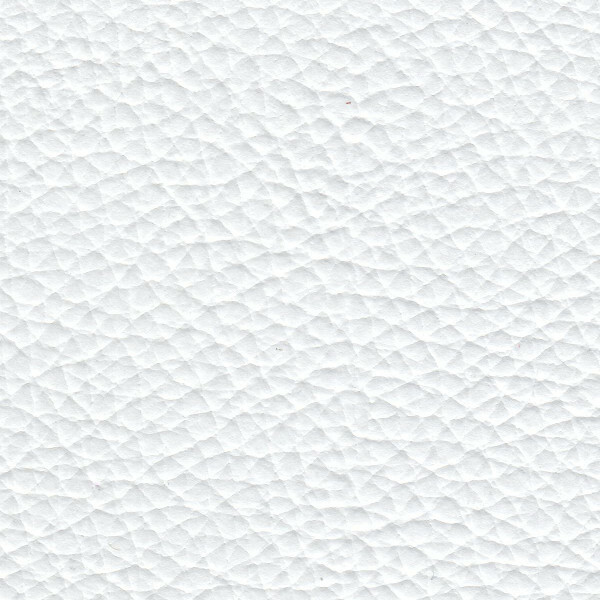 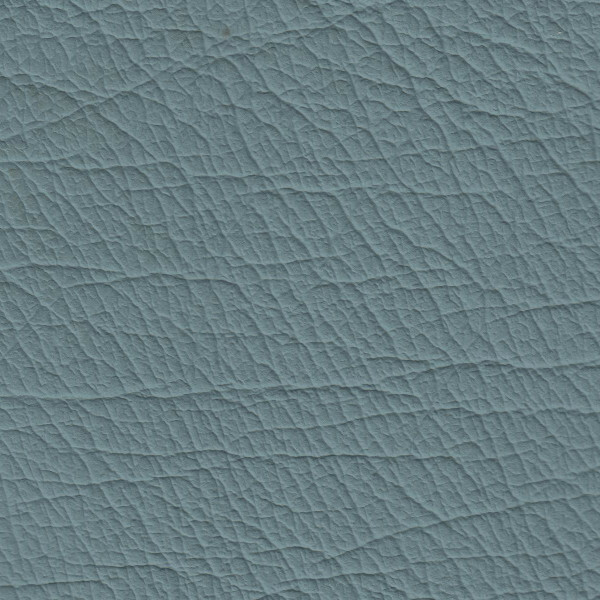 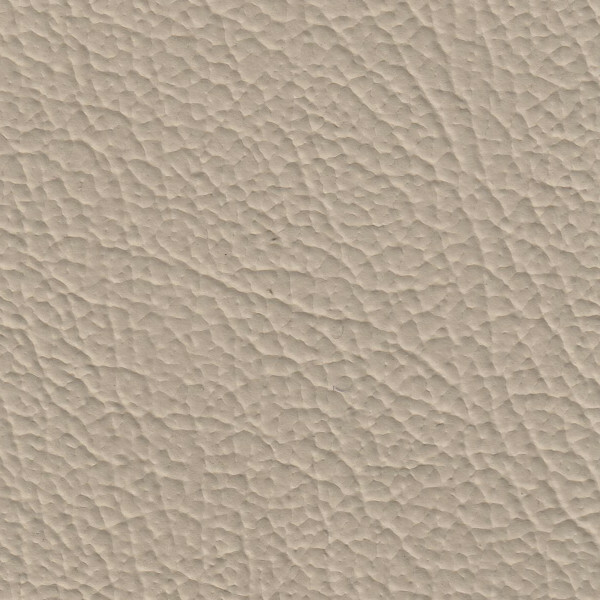 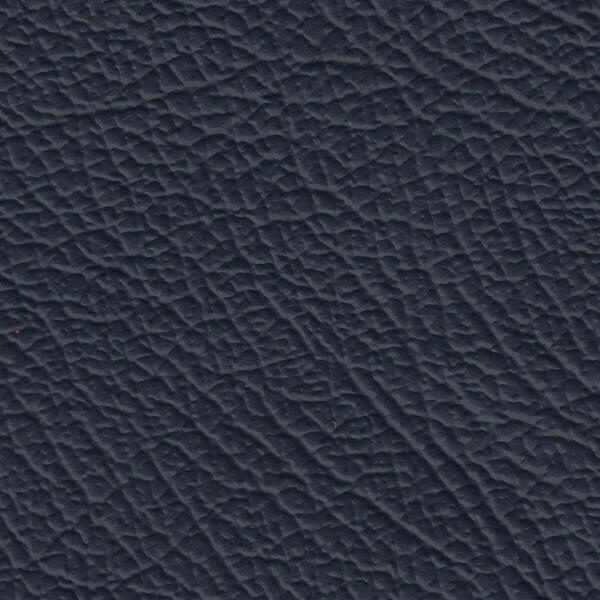 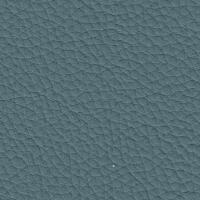 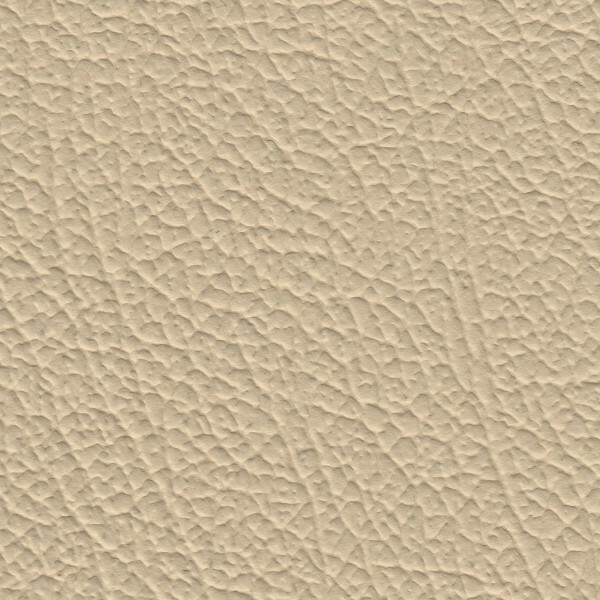 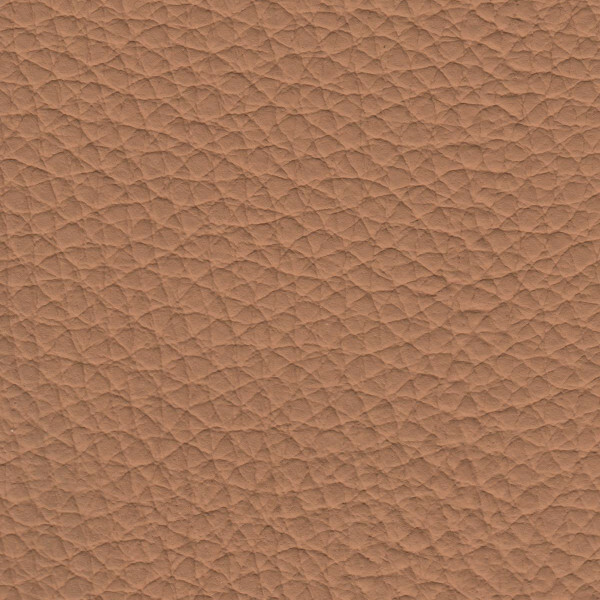 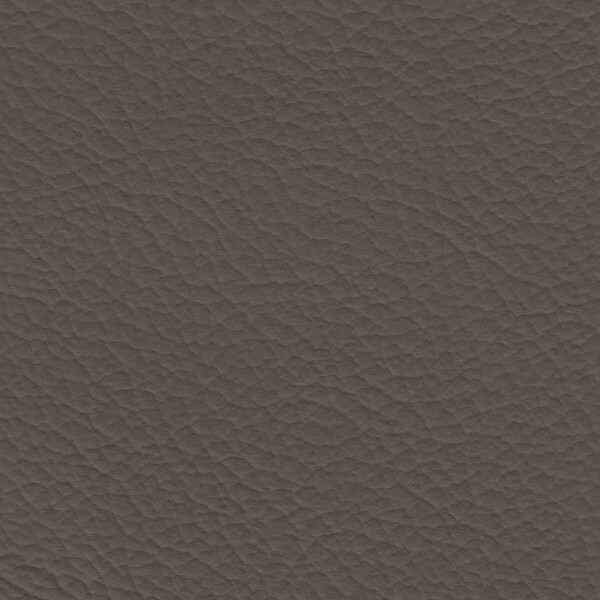 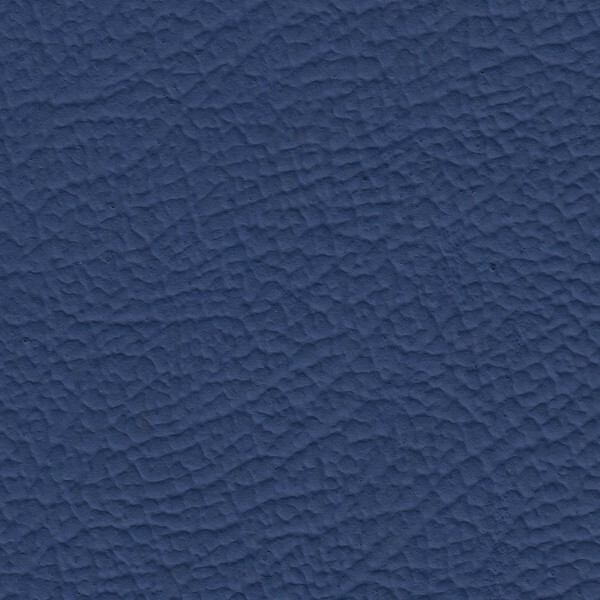 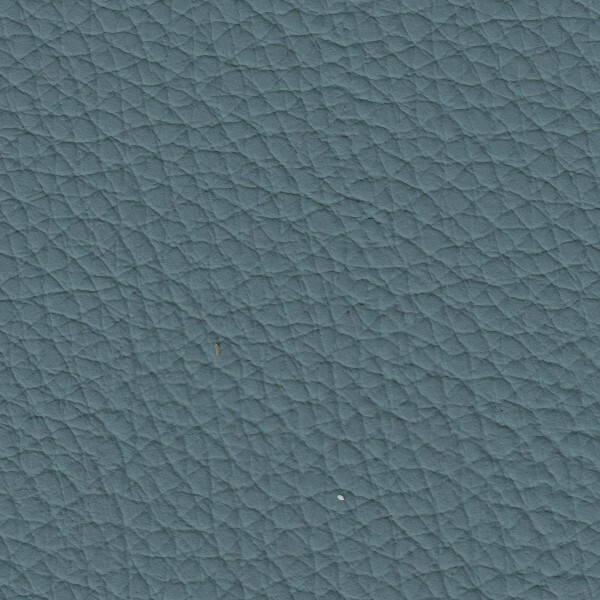 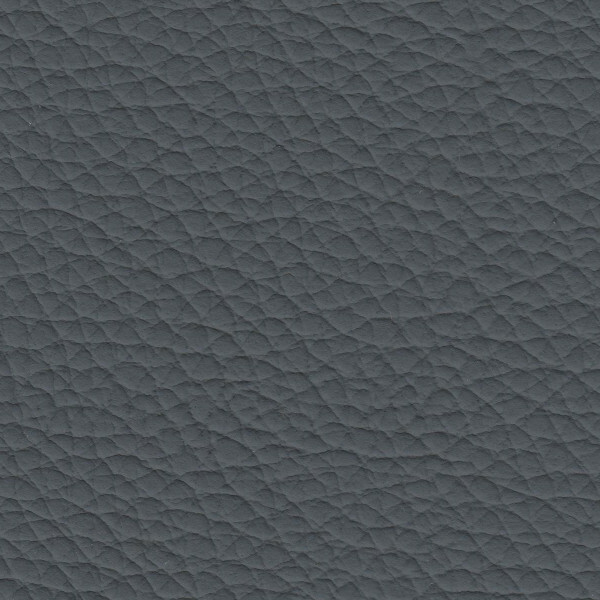 These standard grain leather hides are the ideal auto upholstery material for trimming classic and new car interiors in leather, and feature an embossed grain in their faces. 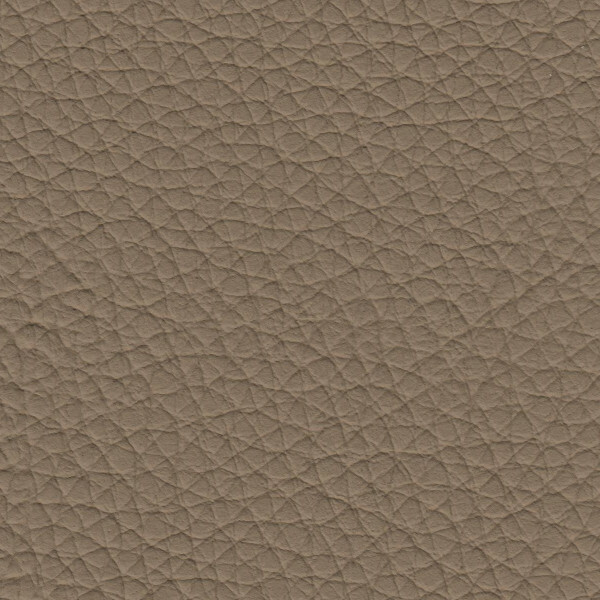 Standard grain hides are made from Brazilian Crust. 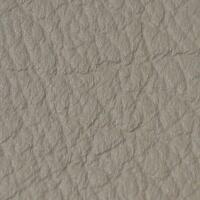 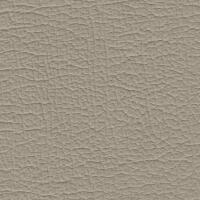 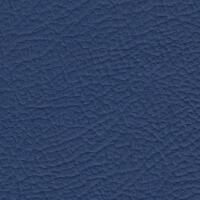 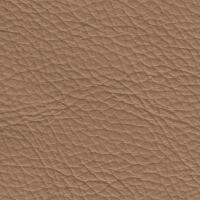 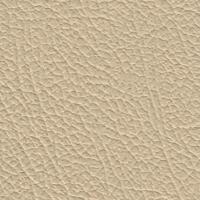 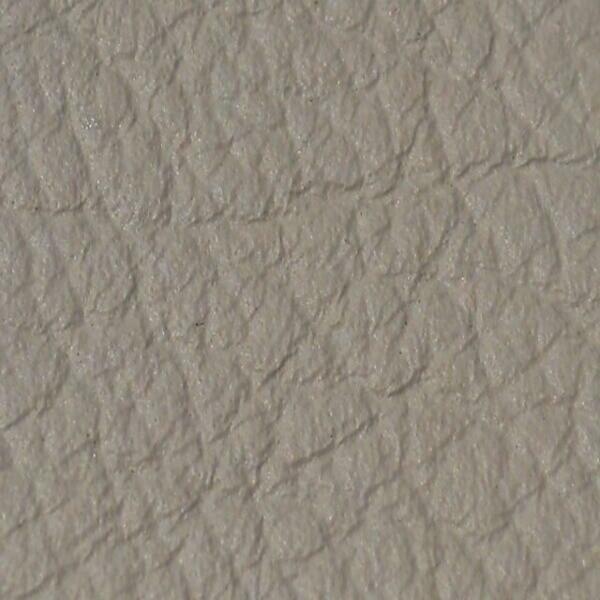 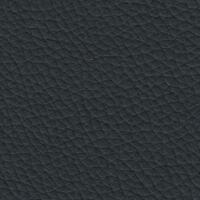  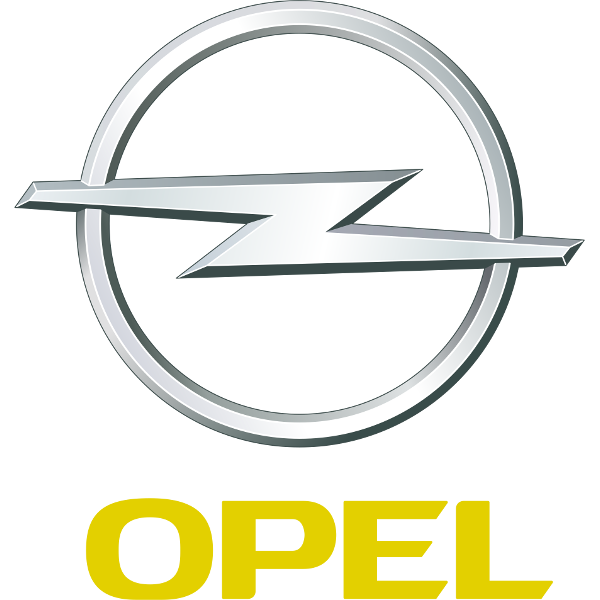 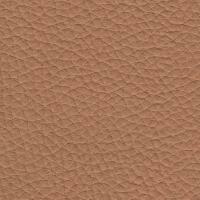 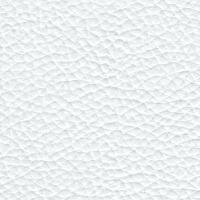 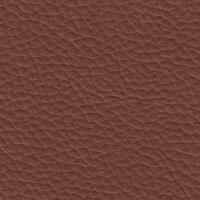 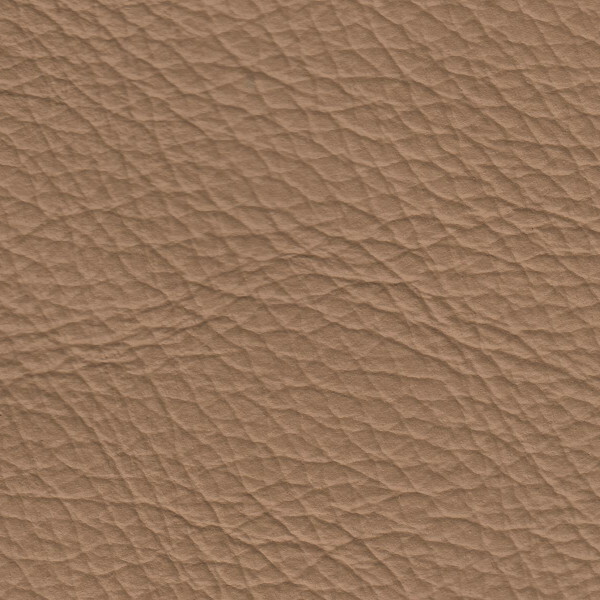 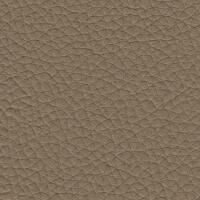 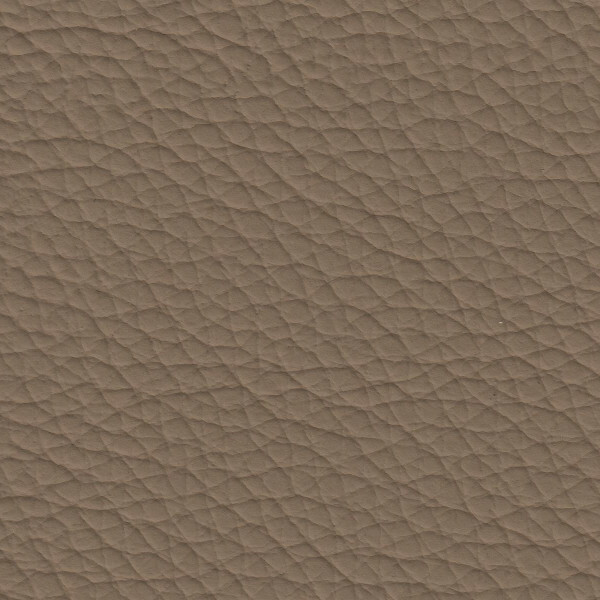 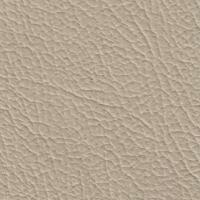 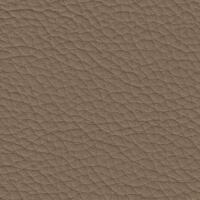 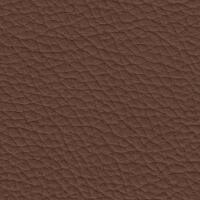 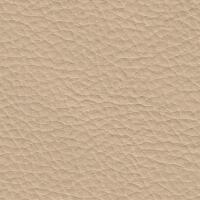 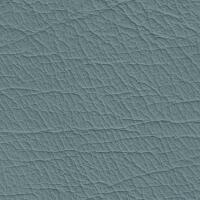 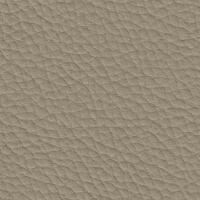 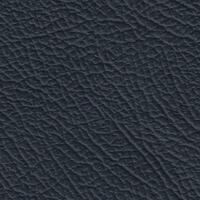 All of our leather is tanned to the highest automotive quality.